Sim started training in Krav Maga in 2013. With a military background in two armies, Sim found Krav Maga’s simplicity and effectiveness were very appealing. 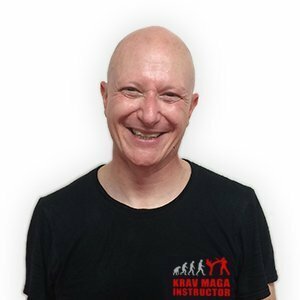 A passionate student, he is also a dedicated instructor, having led training for soldiers, his chosen profession and now students in Krav Maga.